Adaptation of the novel by Elizabeth Gaskell. 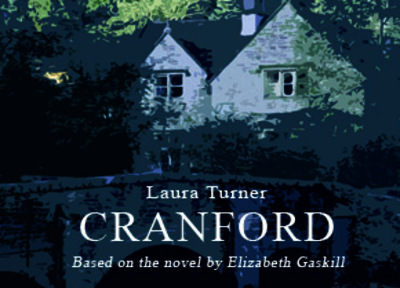 Based on Elizabeth Gaskell’s Cranford stories, Laura Turner’s adaptation delightfully brings the rural village to life where etiquette rules, underpinned by a healthy amount of gossip. Applying the ideals of gentility and propriety, the idiosyncratic ways of the women of Cranford are thrown into disarray as modernity encroaches in the form of a new railway line coming harrowingly close. 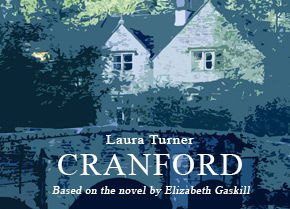 While Cranford’s eclectic women strive to stay immersed in the sweet pleasures and sometimes heart-breaking realities of simple village life, it becomes apparent that the world is changing in the face of the industrial revolution, and that Cranford will have to change with it.